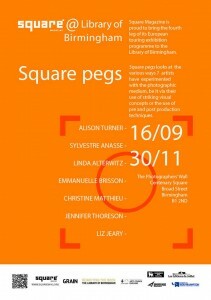 Liz is excited to announce that her Suspended in Gaffa series has been commissioned to feature at the upcoming Square Pegs exhibition, by Grain and Square Magazine. 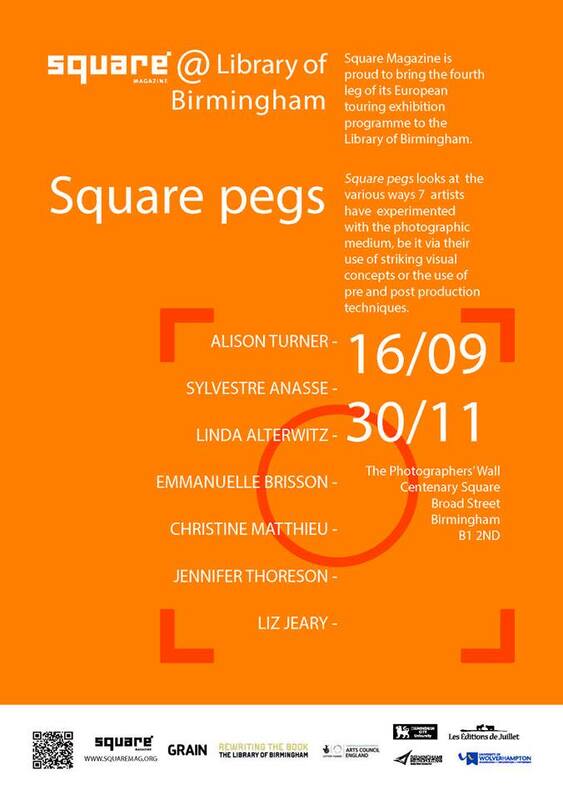 The exhibition will feature a mixture of international photographers that produce work that others may struggle to categorise – square pegs in round holes. Concepts and processes are at the heart of the work on display on the Photographer’s Wall in The Library of Birmingham, which will run from 20th September until 30th November, 2015.